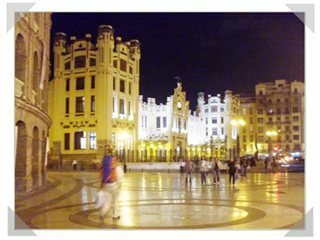 You will find lots of things to do in Valencia and the surrounding area. 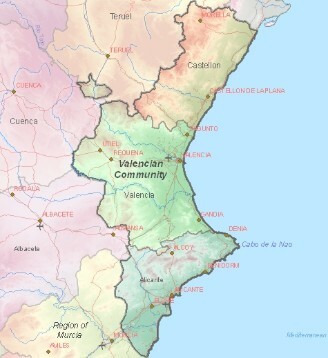 Valencia city is only 30 minutes from the villa by car and along with the surrounding towns and villages is a place you can enjoy fine dining, cafes, bars, every type of shop you could need, markets full of gifts and fresh produce, beachs, amazing architecture and friendly people. 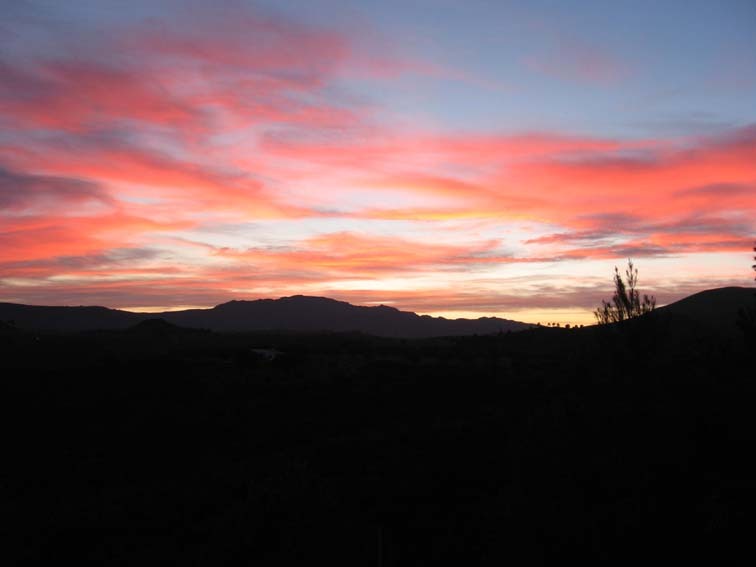 This city on the Costa del Azahar is one of the largest places of Spain and is the origin of Paella. Valencia is known for its beautiful parks and gardens (including Parque Natural de la Albufera, Jardín Botánico) and Art Nouveau architecture. In addition, the Ciudad de las Artes y las Ciencias (City of the arts and sciences) is an absolute top tourist attraction you should not miss on a trip to this Mediterranean city. 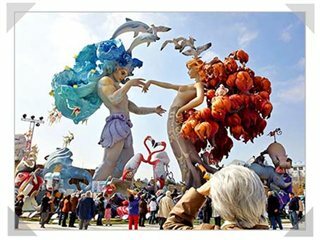 The Fires, A famous annual event in Valencia when huge hand sculptured statues, some as tall as 5 stories, are erected all over Valencian town and city streets. On the 19th of March, all the statues are set on fire. 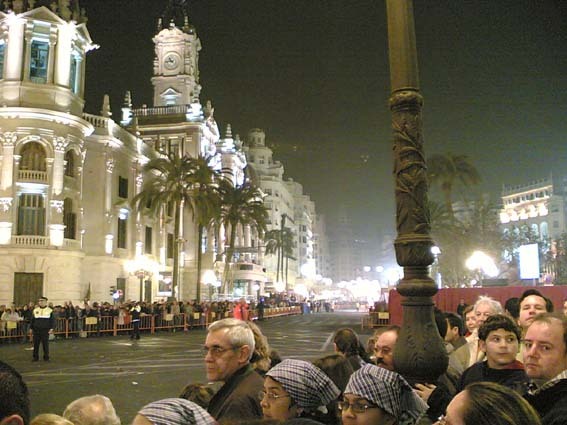 At 2pm every day during this period, very loud fireworks are set off in parliament square in the centre of Valencia City. Well worth a visit and every night a spectacular firework display can be seen in the city. The famous tomato throwing festival when people from all over the world come to Bunol to take part in a frenzy of tonnes of tomatoes being thrown at each other in the street. An unusual experience to join in or to watch from a safe clean distance. The population grows from a usual 10,000 people to over 40,000 people on this day so book early for this one. Its motor cycle mania in Cheste, Valencia. 20 minutes from the villa to Cheste race track. A must for all motor cycle enthusiasts. Best Idea is to drive into Bunol train station (10 minutes away) then get a short train trip from Bunol Station to Cheste Circuit Station which is right near the race track. Driving can be a nightmare in this area at this time. 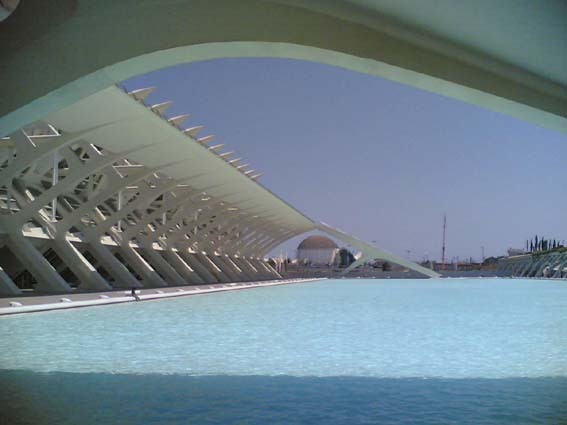 Valencia has its new ultra modern oceanographic centre. The biggest sea life centre in Europe, dolphin shows, Beluga whales and much more amazing sea life... a must for all the family. The Science museum is a great day out for all ages and also has an IMAX cinema. Throughout June, July and August there are many fiestas in surrounding towns and villages offering live music, food and drink. Always friendly and inviting family events. 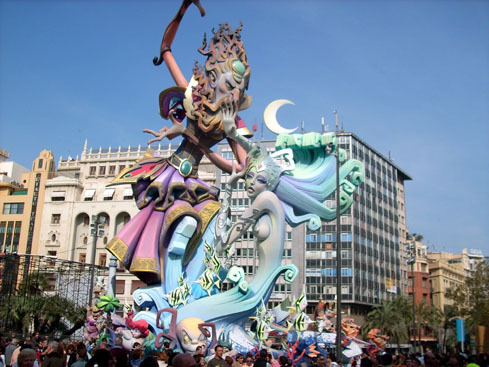 The Spanish people love their fiestas and its always a great time out for adults and children. 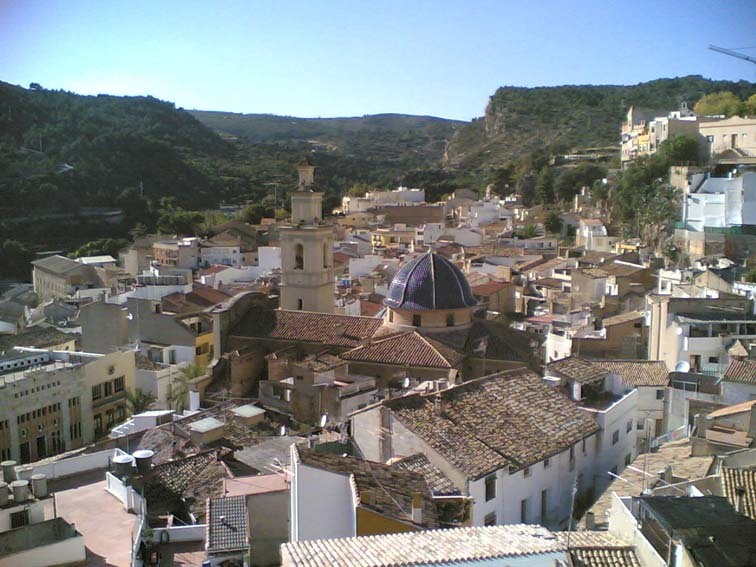 There are art galleries and museums in Valencia City of all types. The building is part of Valencias City of Arts and Sciences (la Ciutat de les Arts i les Ciències). The interior has four performance areas including a main, 1,700-seat, space that can act as symphony orchestra concert hall, ballet and theatre stage as well as opera venue. 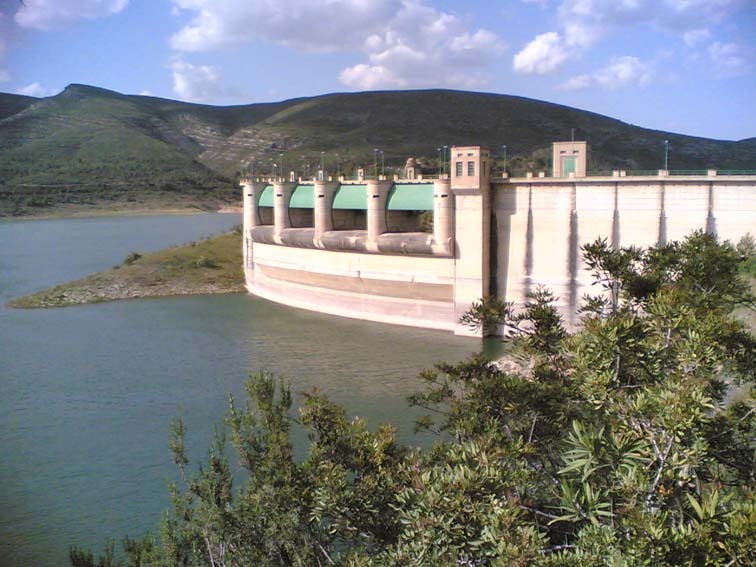 Go Fishing at one of the damns close to the villa or even have a go at water sport at Cortes de Pallas. There is so much to do the list could go on and on. 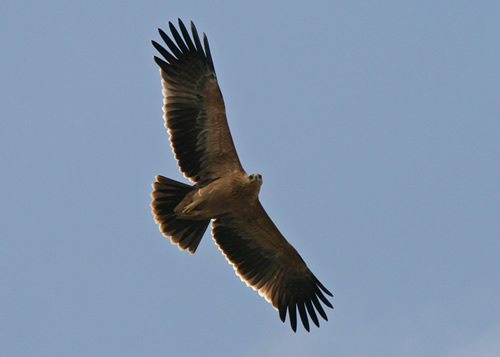 Or just relax and lay by the pool you will more than likely see an eagle fly over. There is much wildlife as the villa is set in a nature reserve.